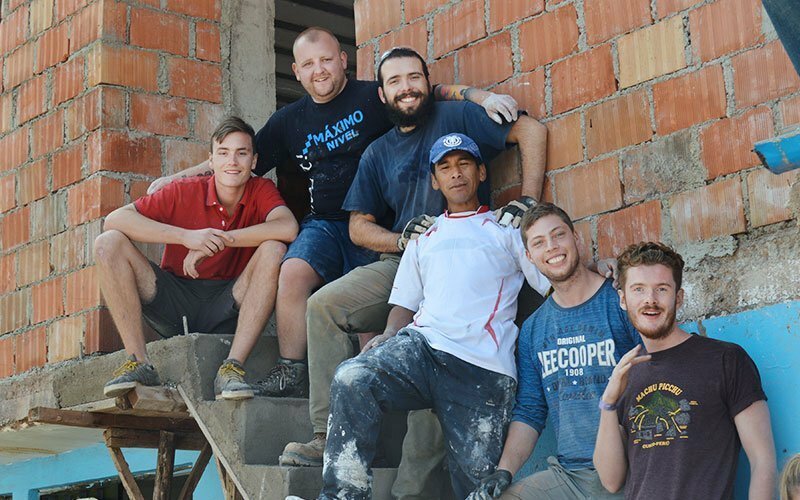 Construction projects in Latin America are the highest impact volunteer programs available—you can literally see and touch the work you do and the impact you make! 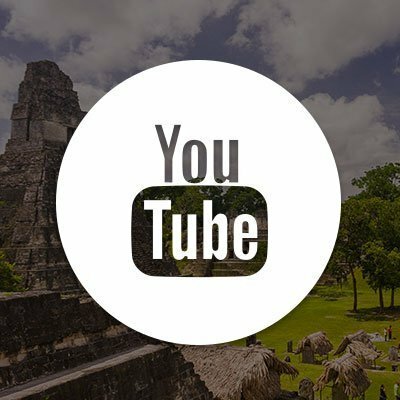 Central and South America are especially interesting places to learn about both traditional and more modern building methods. 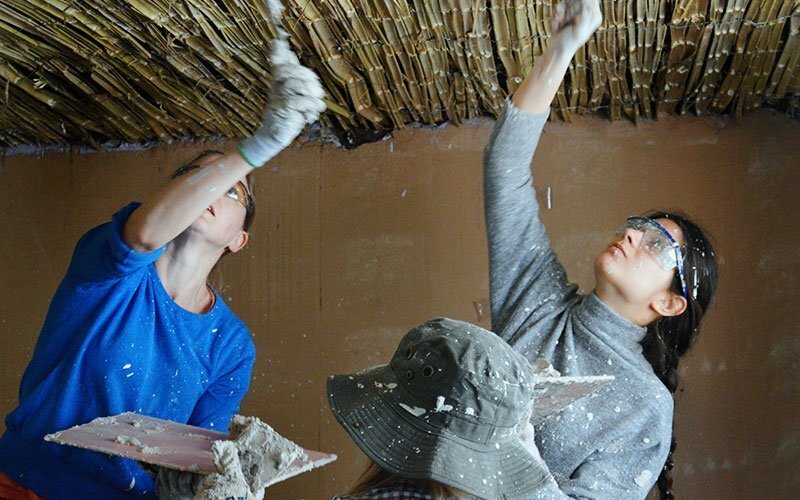 Here you can work with adobe, plaster, and bamboo or cement block, drywall, and aluminum. Construction and renovation work benefits developing communities that need help to create infrastructure such as housing, schools, churches, and community centers. 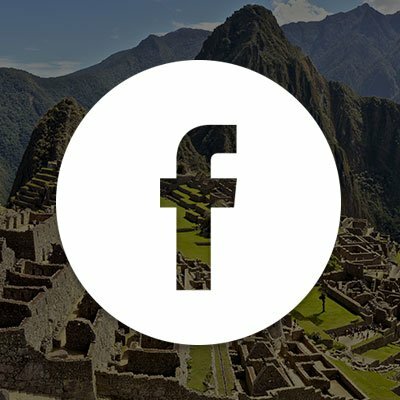 Maximo Nivel’s construction programs are led by our professional local foremen in each country. 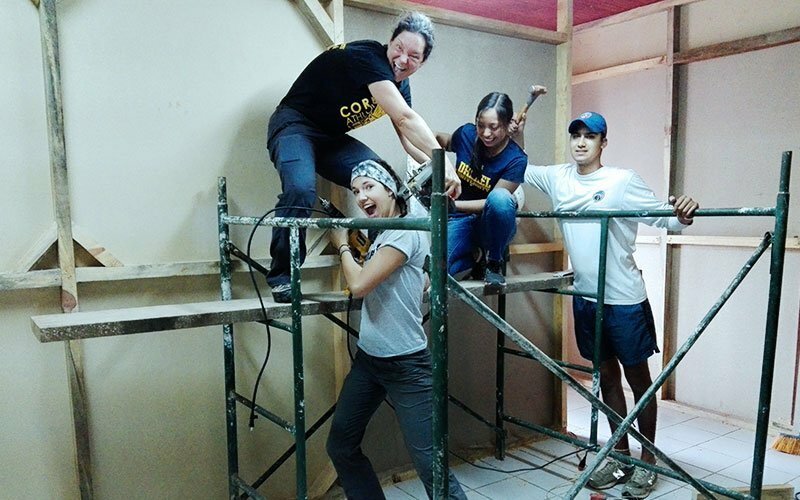 They lead and teach volunteers how to build, cut, mix, paint, and install… how to truly help a community! 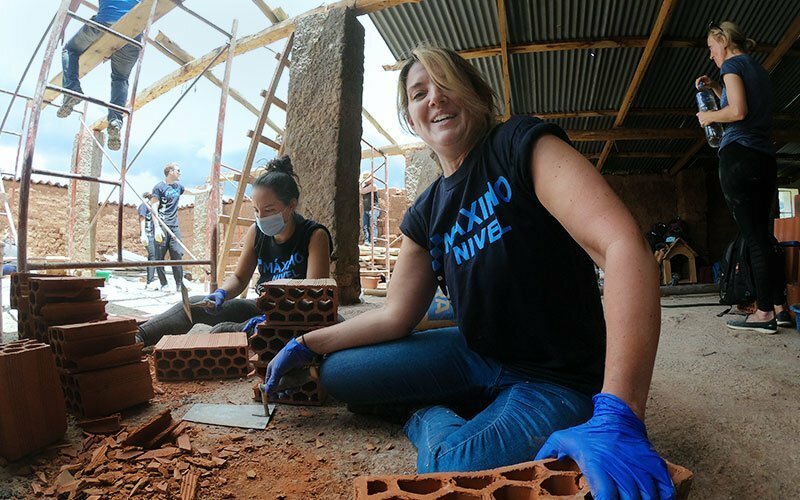 Your volunteer work is demanding including excavation, painting, mixing cement, laying brick, plastering, and various other activities. You should come with gloves, work boots, safety glasses, and a desire to work hard, pitch in, and accomplish something big! 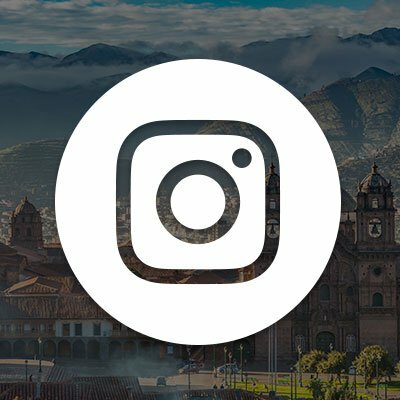 I thoroughly enjoyed the the whole experience even though I was only there for a week, I able to see the culture and I also got to volunteer in among the city of Cusco with helping to build a roof and a fence at a preschool as well as dug out the surrounding dirt around the building for a future retaining wall. Maximo Nivel made the trip stress free and unforgettable!!!!!!! 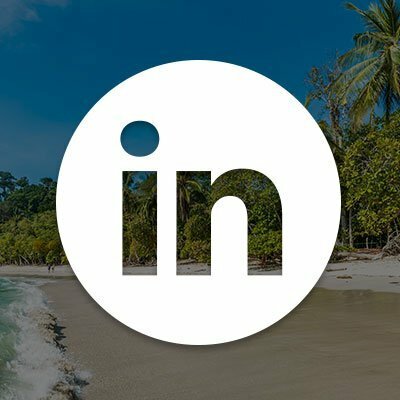 The staff was extremely friendly, reliable, and helpful. The host family was very accommodating and welcomed us into their home with open arms! 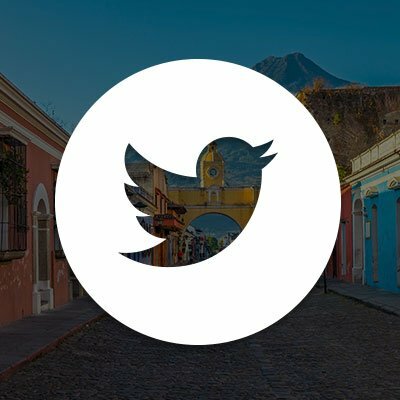 Overall, I would highly recommend participating on a missions trip through Maximo Nivel! 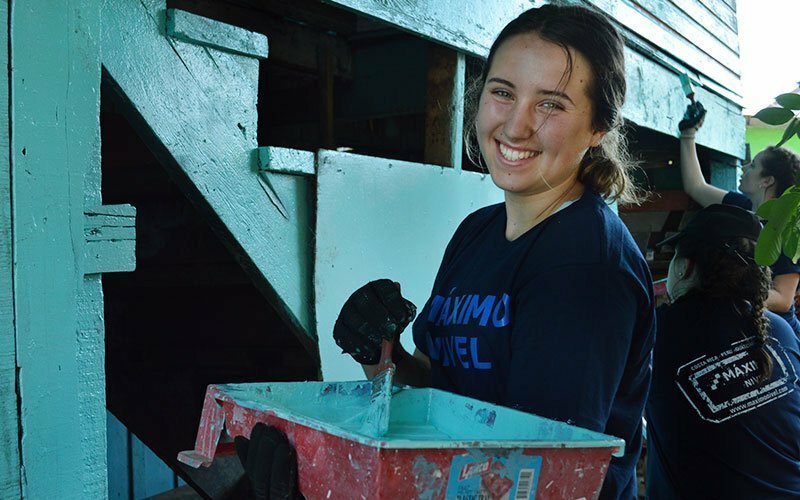 WHAT WILL YOU DO AS A CONSTRUCTION VOLUNTEER? 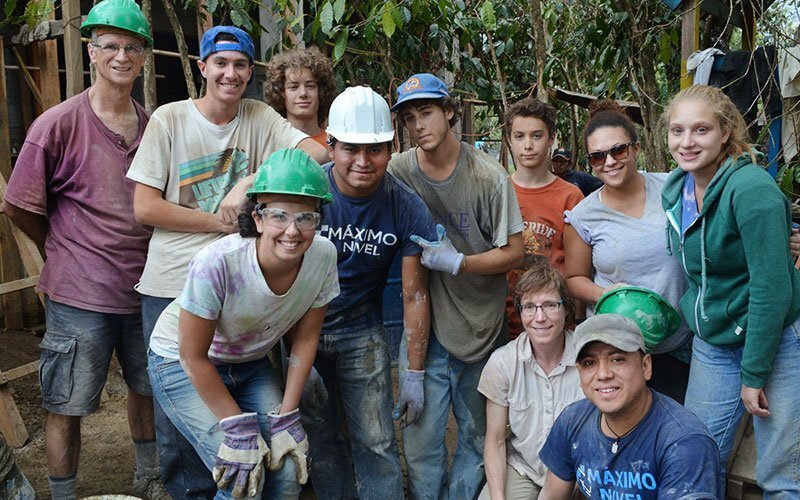 Maximo Nivel’s construction programs focus on community development. Construction projects may include building or repairing homes, adding classrooms to schools, or making structural improvements to clinics. Construction work is physically demanding, including digging, removing dirt, mixing cement, carrying bricks, preparing adobe, painting, plastering, helping in beautification or renovation work, and various other activities as needed at the work site. All construction projects are led and organized by Maximo Nivel’s professional building foremen who determine the work program. As an international volunteer, you must be prepared to carefully follow the instructions and safety precautions given to you by your lead foreman. 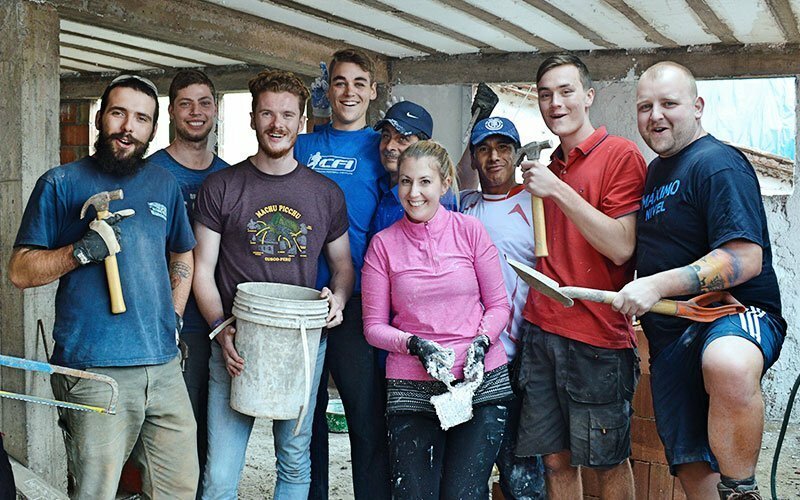 If you enjoy working with your hands and love to literally see the impact you are making, then volunteering in construction in Costa Rica is the right project for you. 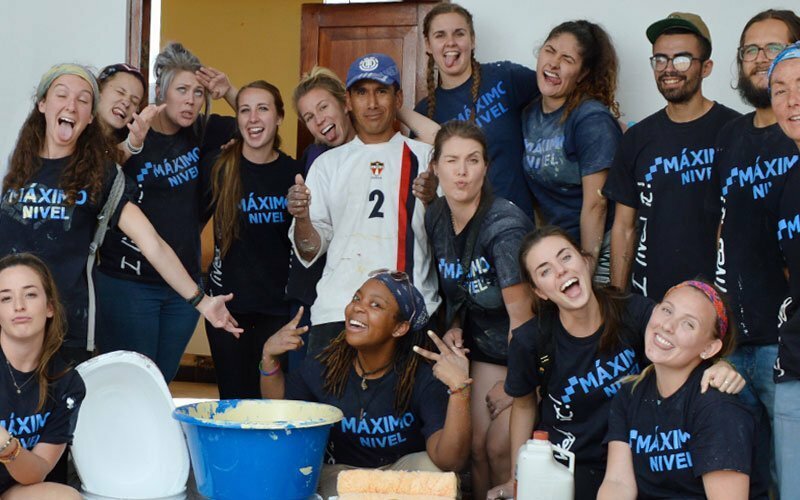 With or without construction experience, Maximo Nivel’s construction foreman leads international volunteers in building and renovating community centers, schools, clinics, and assisted living facilities–these are some of Maximo Nivel’s most important projects! 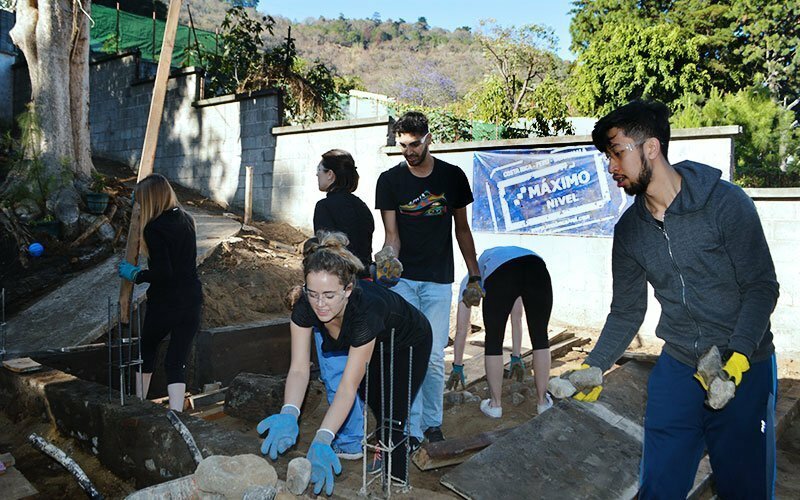 Maximo Nivel’s construction projects in Guatemala help develop local communities by constructing classrooms, small clinics, and community centers. 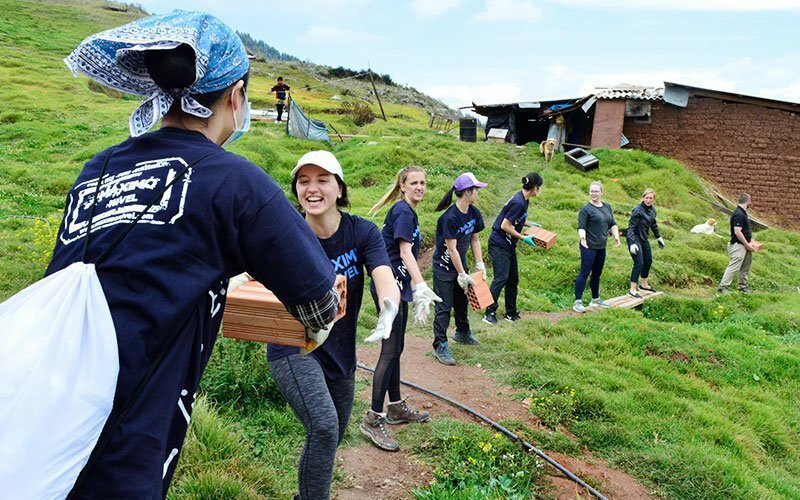 Through these infrastructure and renovation projects, international volunteers help improve access to education and healthcare, and promote community solidarity. 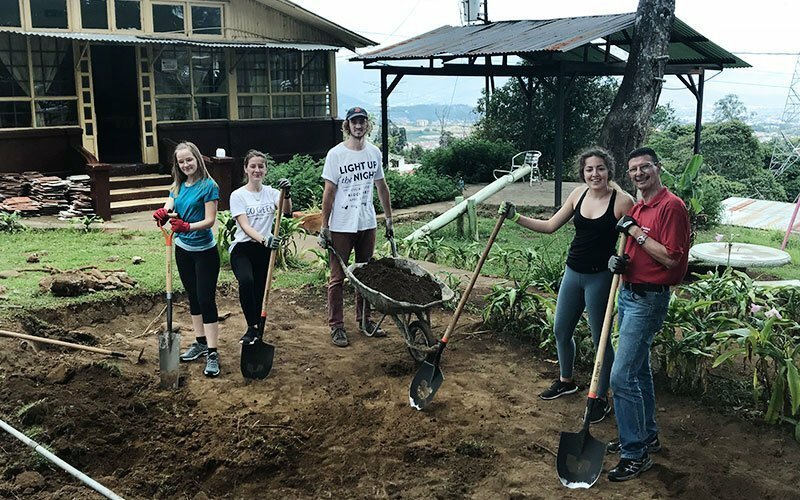 As a construction volunteer in Guatemala, you work hard and help make a real impact at projects for people who truly appreciate your efforts. 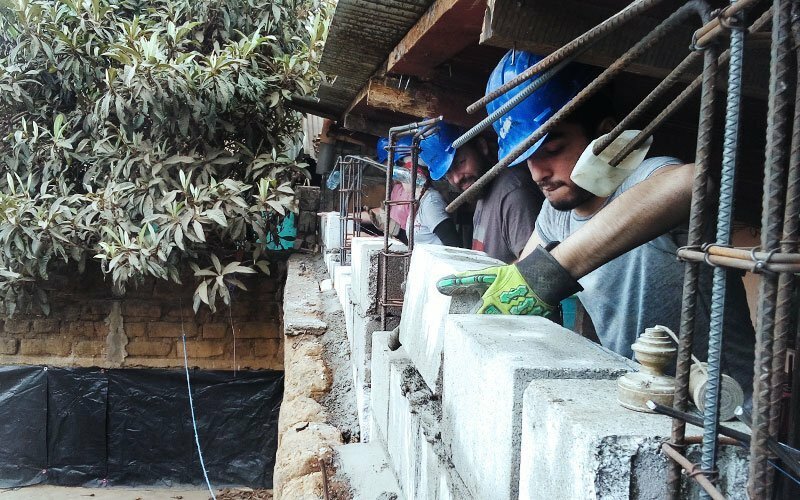 Maximo Nivel’s local construction foreman leads volunteers in construction projects in and around the city of Cusco. As an international volunteer, you help build community centers and clinics, expand animal shelters, and refurbish schools. You give back to local communities through real development work that provides better access to education and healthcare facilities. Get physical and embrace the hard work required to truly do good for others.